Rising Star Football Team. See note below. Photo courtesy of V. Hopkinson. 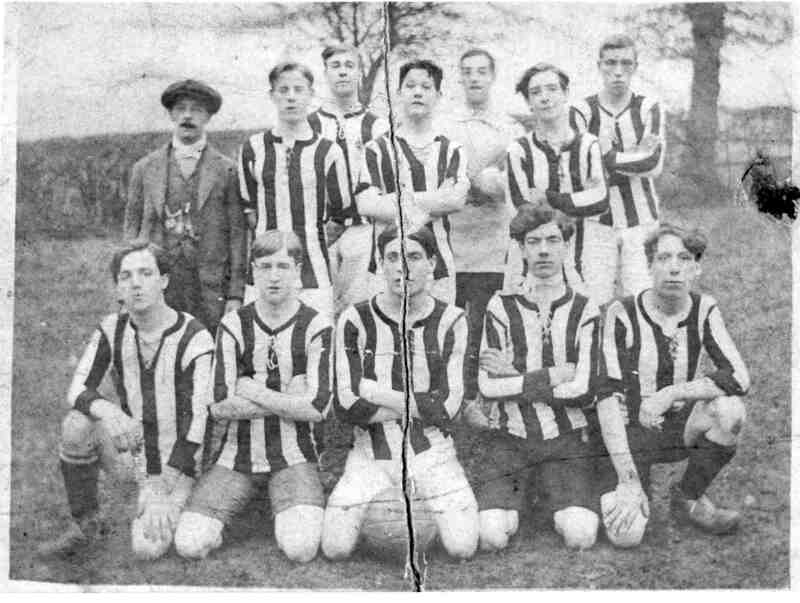 Willis Goodwin on extreme right of front row.